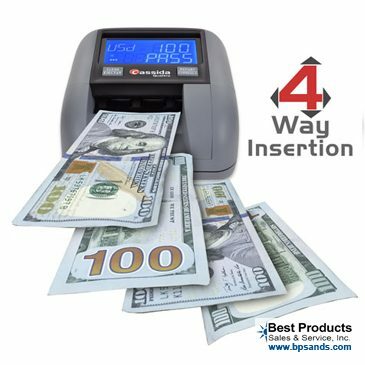 Getting hit with counterfeits money? Looking for the best and simplest protection? 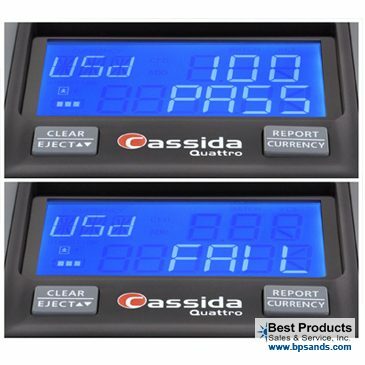 The Cassida Quattro 4-way automatic counterfeit money detector utilizes the most advanced technology for counterfeit recognition to date. 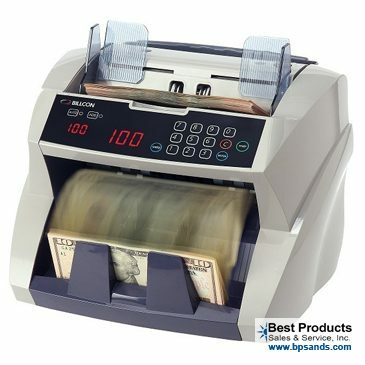 One of its most advanced features- is the ability to insert a bill in any orientation. 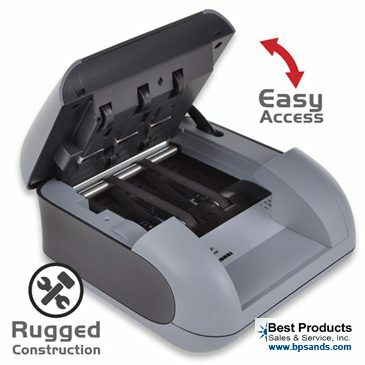 Unlike any other counterfeit detectors- the Quattro accepts bills in all four orientations- face up or face down. 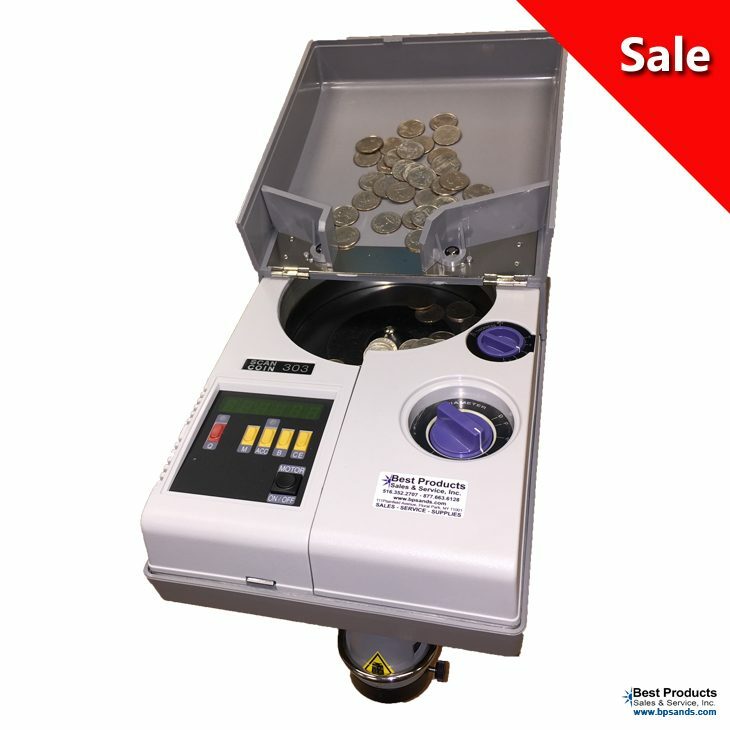 The Cassida Quattro is so easy to use- just simply plug it in and insert the bills. The large on screen display will give you a simple PASS or FAIL. Its so simple anyone can use it. 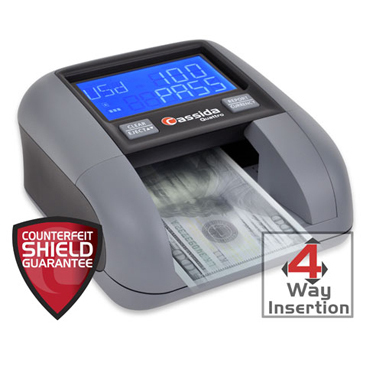 The Quattro instantly verifies infrared security marks, magnetic ink, color spectrum analysis, size detection and optical density. The Quattro is also portable and doesn’t require a power source. The Quattro includes a rechargeable battery (included). 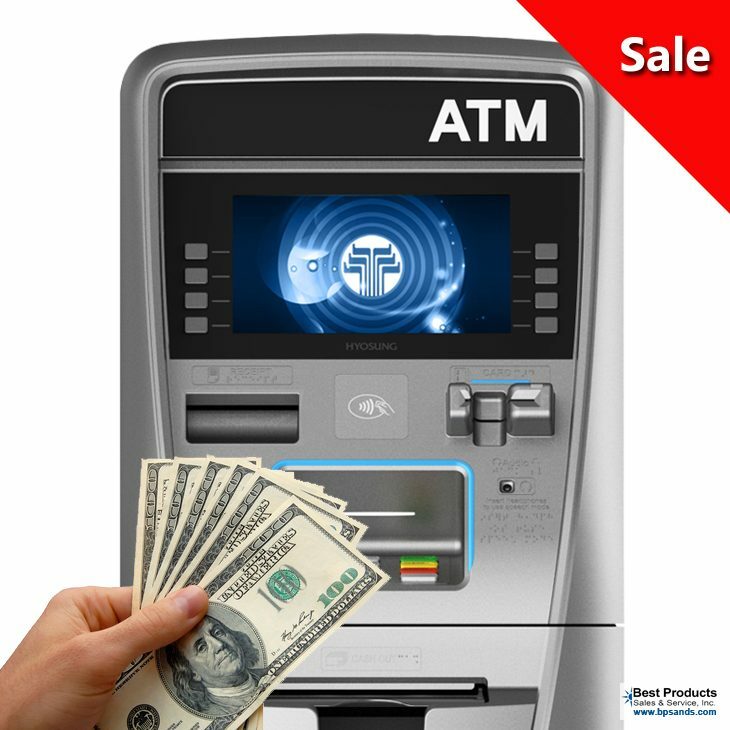 We recommend that you have a Cassida Quattro at any register that accepts cash. So simple to use- anyone can use it!